J. Long Builders Design Center - Marketing Specifics, Inc. This hill country design studio, located in Boerne, Texas, complements the Texas architecture and beautiful design offerings within the region. As you enter the space, a cozy seating group complete with fireplace welcomes you. Discreet options flank the seating area, but once you enter the display area, the design options abound. 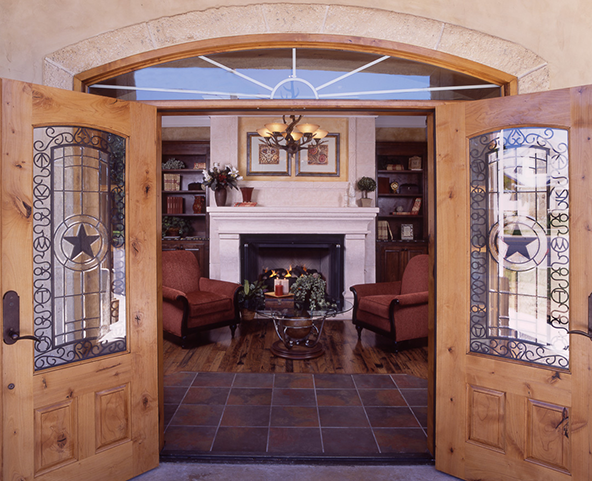 From light fixtures and flooring options, to stone and cabinet displays, this J. 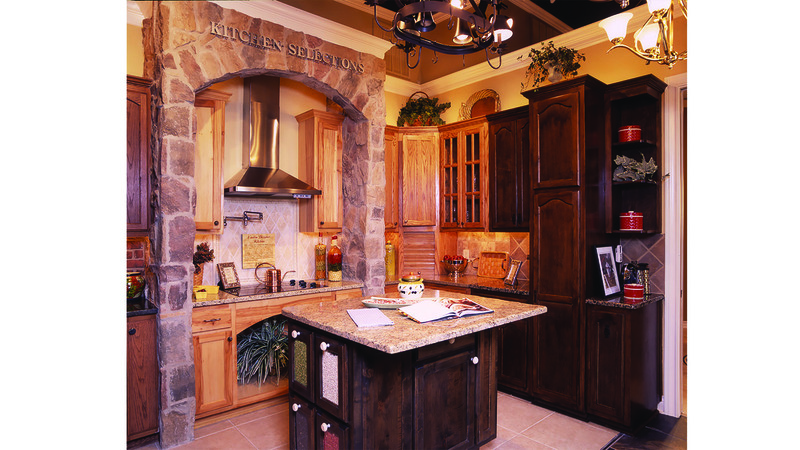 Long Builder Design Studio has many featured details, vignettes and options from which to choose. All designed for ease and maximum display opportunity, this handsome design studio is a perfect reflection of what J. Long Builder has to offer.